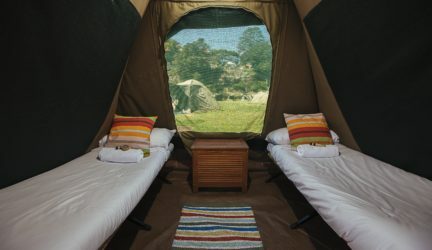 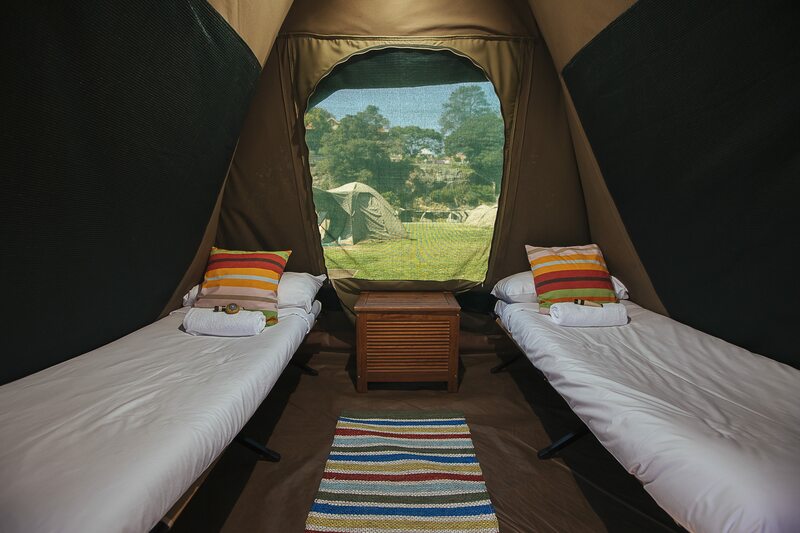 Until 31 March 2016, book a two-night, mid-week glamping, camping package or camping site and receive 25% off each night's stay plus a free audio tour*. 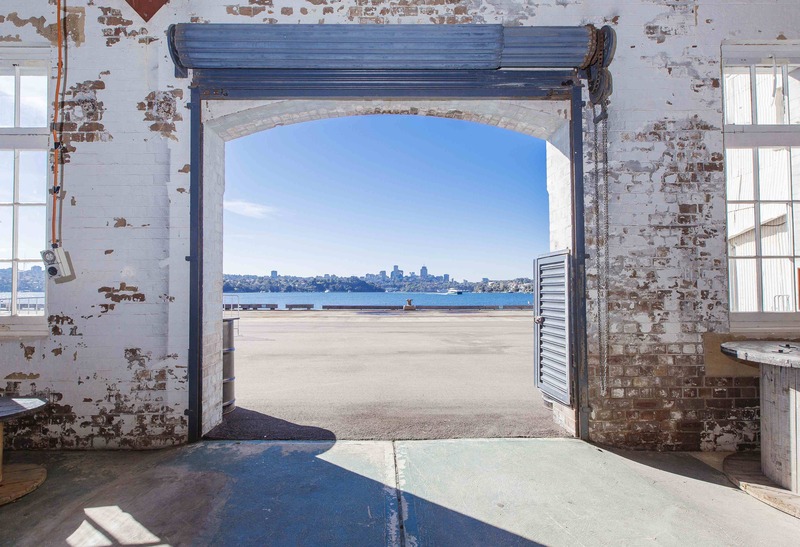 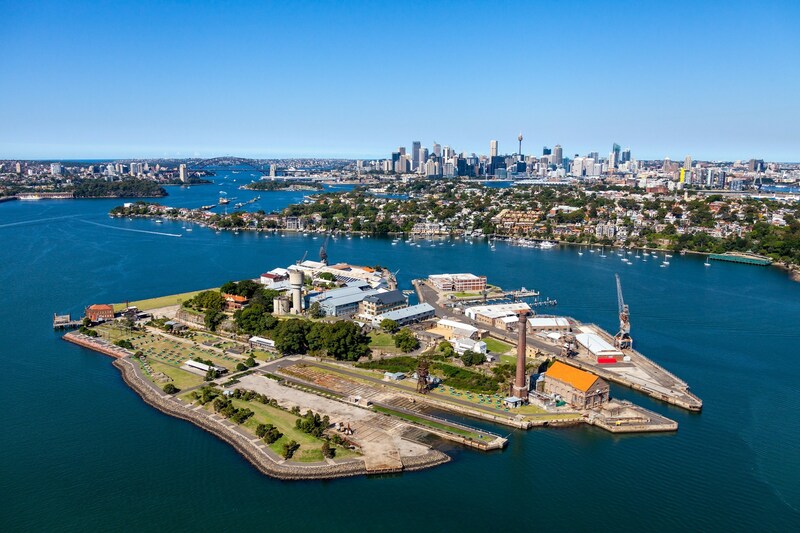 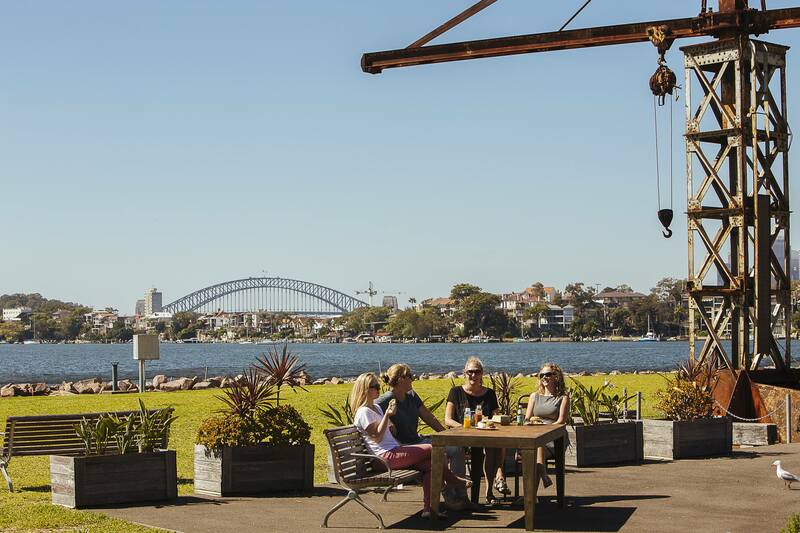 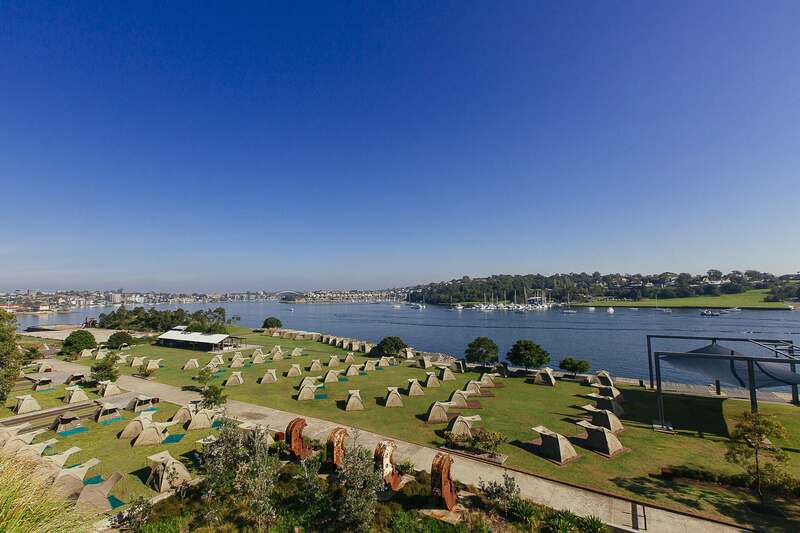 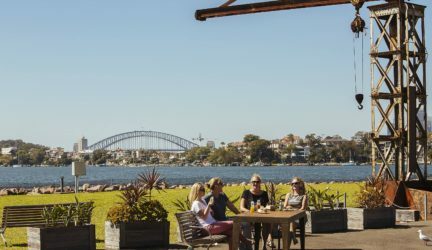 Cockatoo Island in Sydney Harbour is open to the public daily, offering major events, exhibitions, venue hire, accommodation, tours and business tenancy. 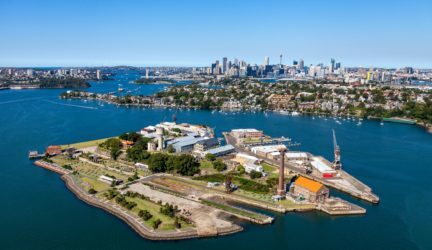 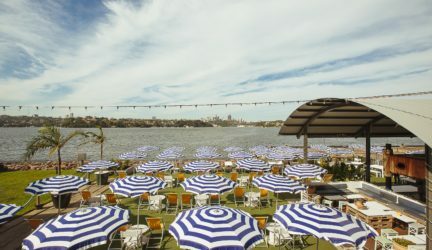 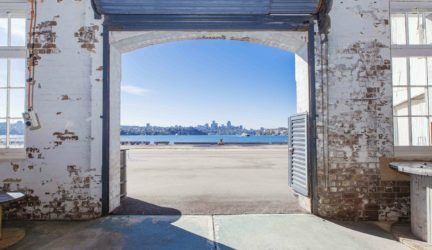 It is one of the ten magnificent sites managed by the Sydney Harbour Federation Trust, a self-funding agency created by the Australian Government to be responsible for the vision planning and management of former defence and Commonwealth sites around Sydney Harbour.